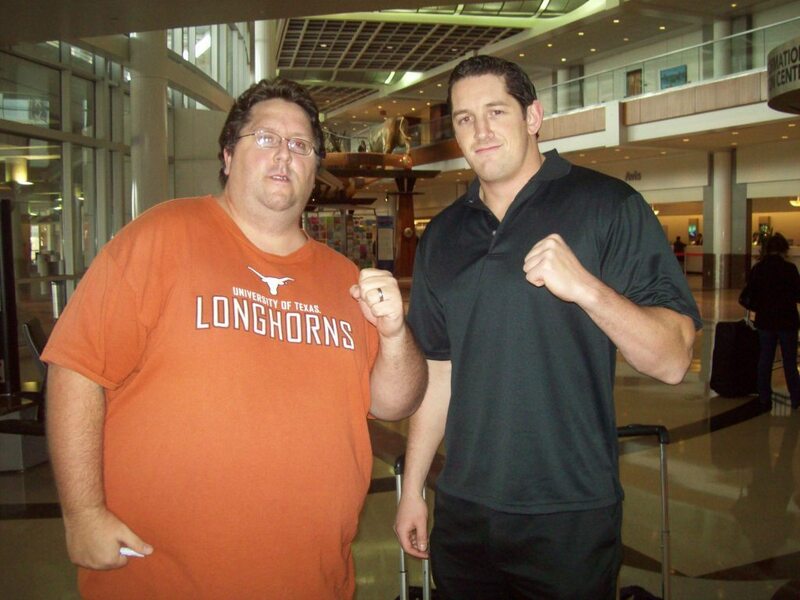 wade barrett fan. wade barrett fan. HD Wallpaper and background images in the Wade Barrett club tagged: wade barrett fan. This Wade Barrett photo might contain usura del tempo libero, abbigliamento sportivo, magazzino, and magazzino di stoccaggio.